Many online casino players do not wish to link a card or bank account to their chosen sites, and Ukash is a voucher service provider that allows users to buy a code, and then deposit online with no requirement to enter sensitive financial details. 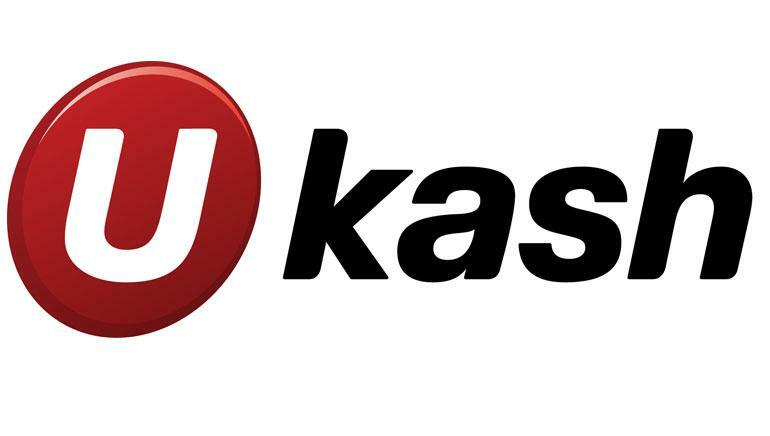 UKash is a payment service that removes the need to enter credit card details, or link any account to an online casino. Based in the UK, and bound by the rules of the British Financial Services Authority, Ukash vouchers can be purchased at over 250,000 shops, post offices, garages and newsagents across Europe, or online. 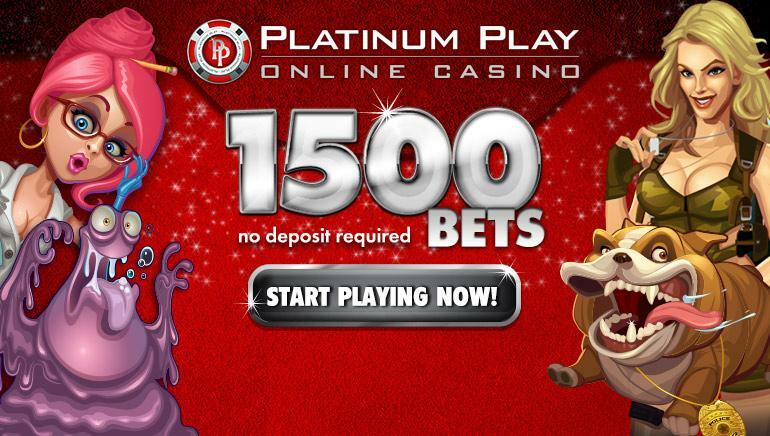 Once a Ukash voucher has been purchased, users simply enter the unique 19-digit code at the many casino sites that accept them, and their accounts will be credited instantly, with no risk of rejection. The voucher code can also be used to re-load a pre-paid card or e-wallet, and a Ukash Travel Money MasterCard can be topped up and used at ATM's across the world. Although Ukash vouchers can be used to pay into an online casino account, withdrawals cannot be made back to a voucher, so users will need either a Ukash MasterCard, or other alternative to accept funds.